We are pleased to announce that two new ABC girls (Olivia and Latifah) have received full scholarships from Rising Sun Montessori (Dome). These girls join Amina, Muna, Aisha and Afsa at Rising Sun this term. We are very proud of you! 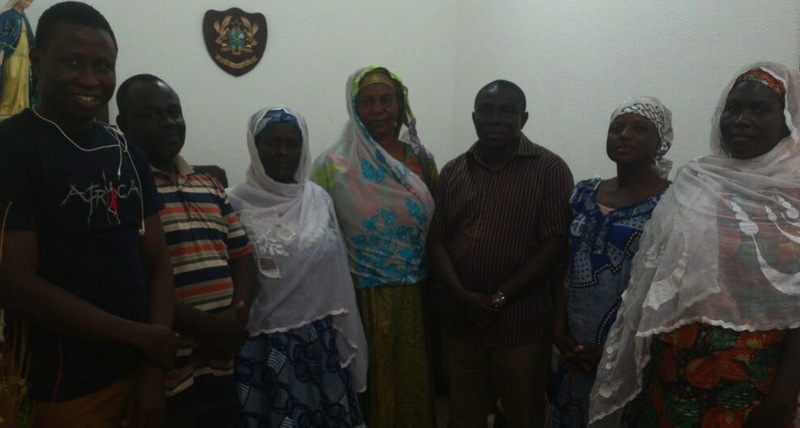 Parents of the girls also visited Mr. Patrick Acheampong, the CEO, to show their appreciation. This is such an incredible opportunity for our girls and we thank you! This entry was posted in Uncategorized and tagged Rising Sun, scholarships. Bookmark the permalink.